so i haven't posted in this space for quite awhile. well to say life has gotten a little crazy is quite the understatement. about mid-summer my husband and i decided to get our house ready to put on the market and move 7 hours away from our current home. not much sewing and or quilting has really been going on as of late. since prepping a house for sale is plenty of work. but now this stage is quickly coming to an end. we have an offer and have made it through inspection and appraisal, so now we are just waiting for a closing date!!! we are so ready to move on to the next stage of our lives. one of the main reasons for this move is to become debt-free. the sale of our home will give us enough cash to get out of our small debt and buy our next diy house in cash! so my hubby and i will be semi-retired at 35! this next stage will be fun and can't wait to get started. so this space will continue to be a little quiet, but i am hoping that as life settles i will come back to this space and update more often. 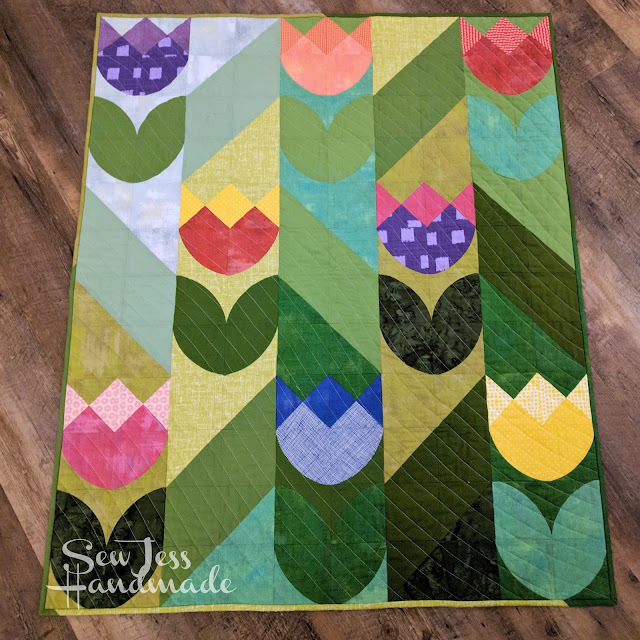 i have updated for the most part my 2017 Quilts tab, so you can take a look at my latest projects. That is some remarkable work you did. Hope to see more work from you and wishing you all the best with your sewing work.